The present chaplain is Msgr. Hugh Connolly, a native of Burren near Warrenpoint Co Down, he is a priest of Dromore Diocese. Fr. Hugh is really looking forward to meeting you and to offering any pastoral assistance he can. The chaplaincy began in the 1970’s when Fr Liam Swords was the first Irish priest to take up residency in the College since 1950. 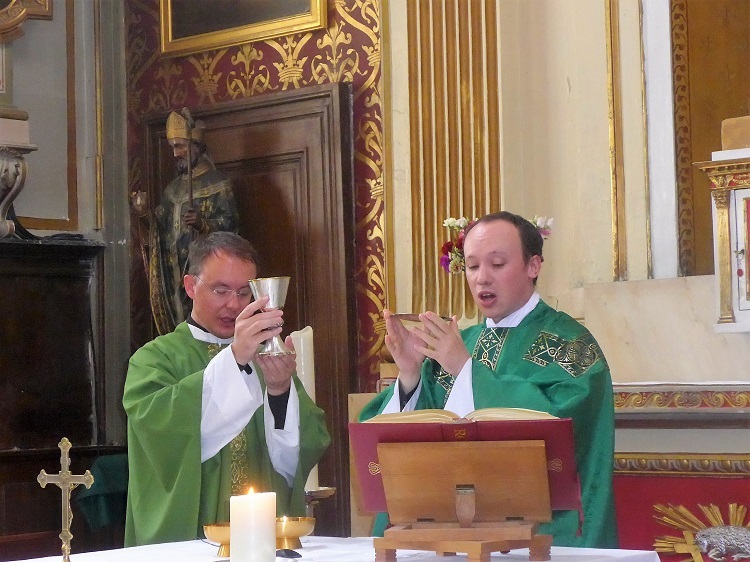 He began to minister to the Irish people in Paris and started the Sunday Mass for the Irish community in the Chapel. 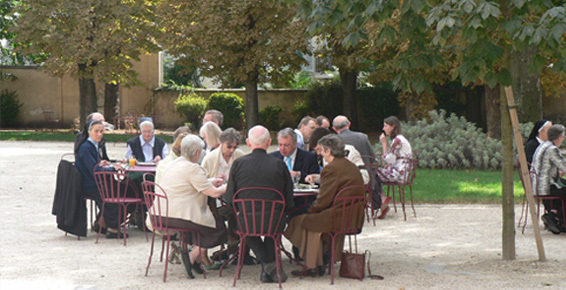 Since then the Chaplaincy has become an important presence to the Irish community in Paris. The 11h30 Sunday Mass is still well attended by many people who sometimes have to travel long distances to be present. 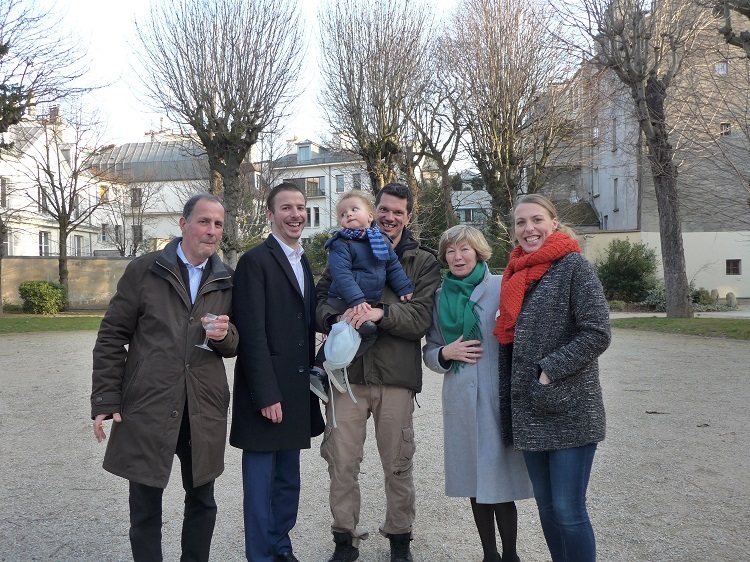 Baptisms and weddings (for Irish people resident in Paris) also take place under the auspices of the Chaplaincy. The chaplain is also available, by appointment, to help with different practical matters. Each year, in November, we remember the Irish people buried in France and visit some of the graves. 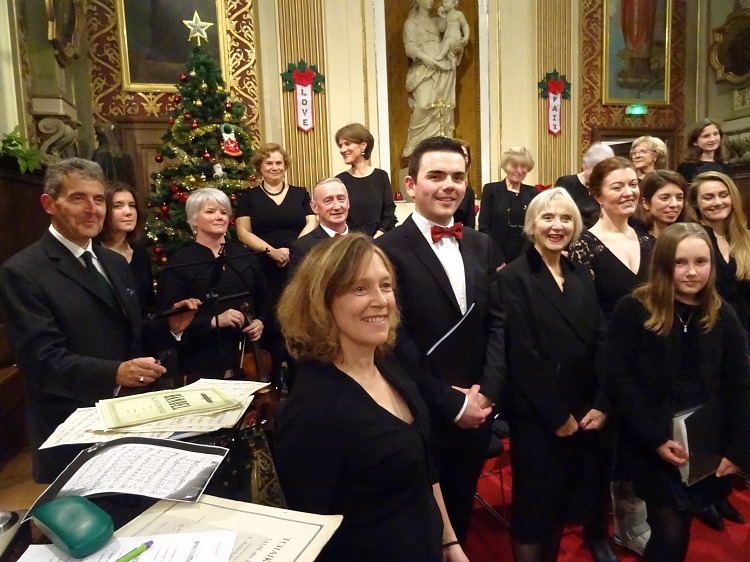 Our St Patrick’s Day celebrations each year draw large crowds and the Christmas Carol Service is a very beautiful celebration each year in the midst of preparations for Christmas. There is also a ministry to the sick and to those in prison. 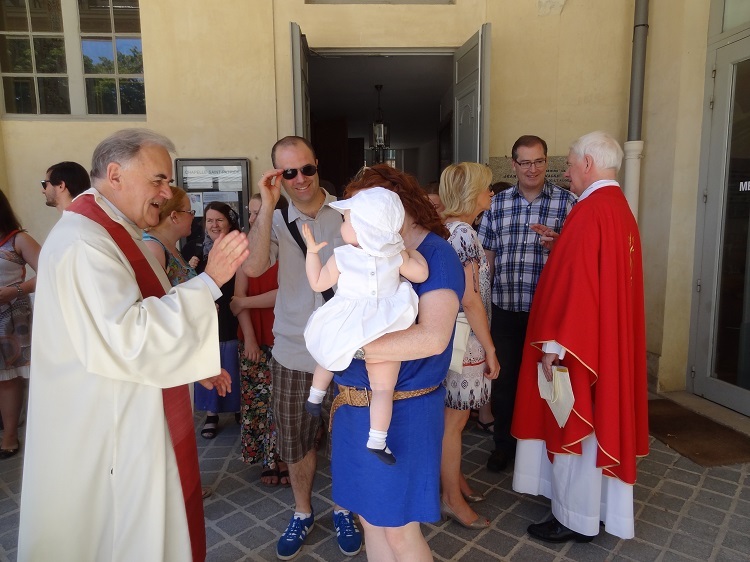 The Chaplaincy works in partnership with the local parish, Saint Etienne du Mont, where all baptisms and weddings are recorded. 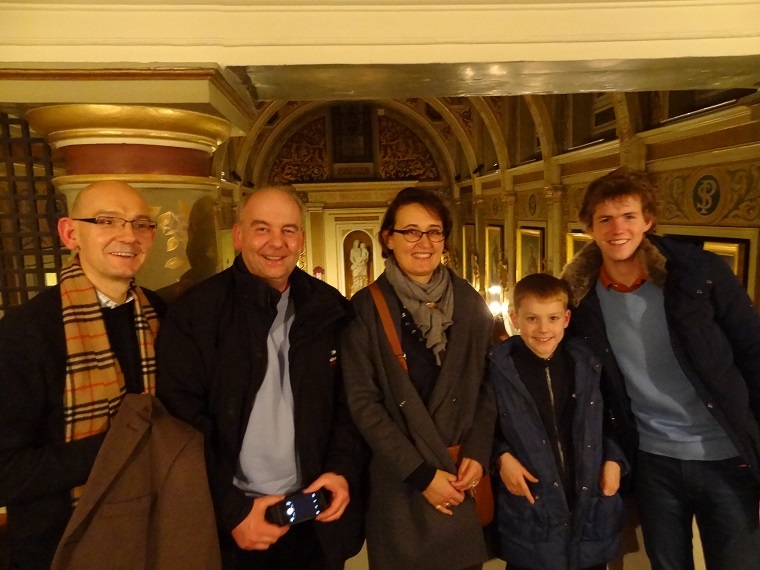 There is also a strong tie of friendship with the English-speaking parish, St Joseph’s on Avenue Hoche. 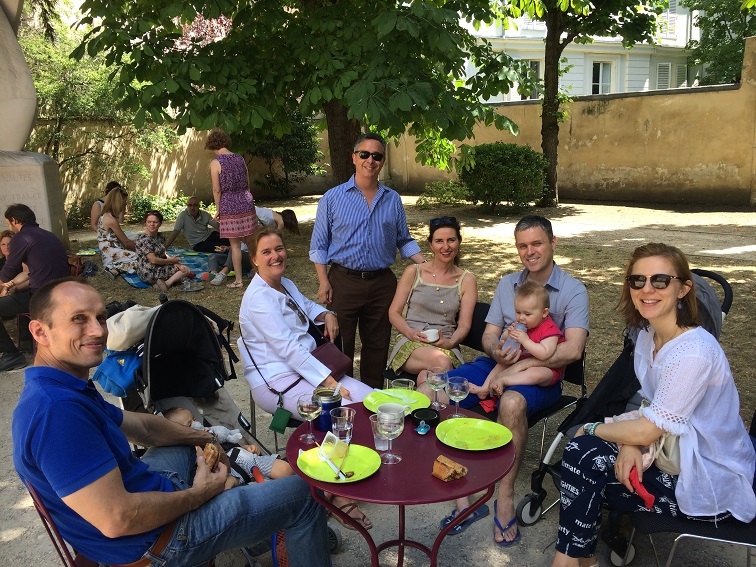 Normally, the chaplain has also an involvement in a mission of study and is usually somehow associated with the Institut Catholique de Paris. This continues the one thousand year old presence of Irish priests on the Montagne Sainte Genevieve in a pastoral and study setting. In addition, the Chaplaincy can provide practical help such as signing official forms, providing contacts, and connecting people.